Precision Mechanical started its business as a commercial plumbing contractor, and that expertise is still at the core of our company. Over the years, our team has handled every plumbing issue imaginable from a simple installation to the complete design - build of multi-building facilities. 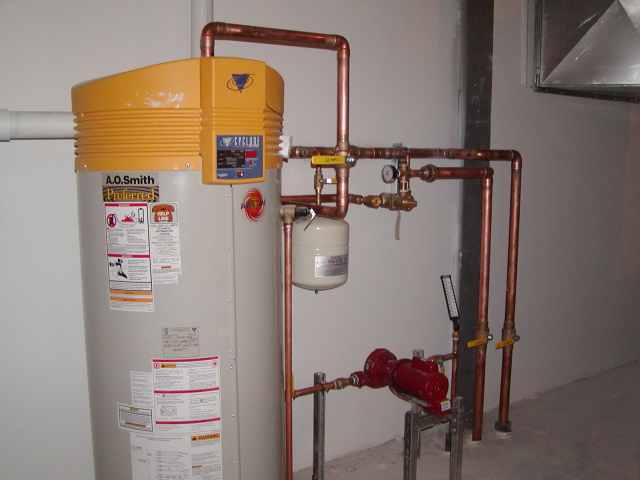 Our commercial plumbing experience means there is no project too large or too small, for us to handle.